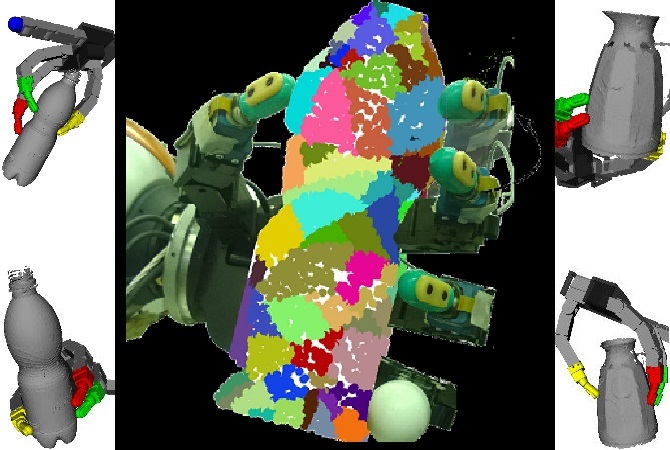 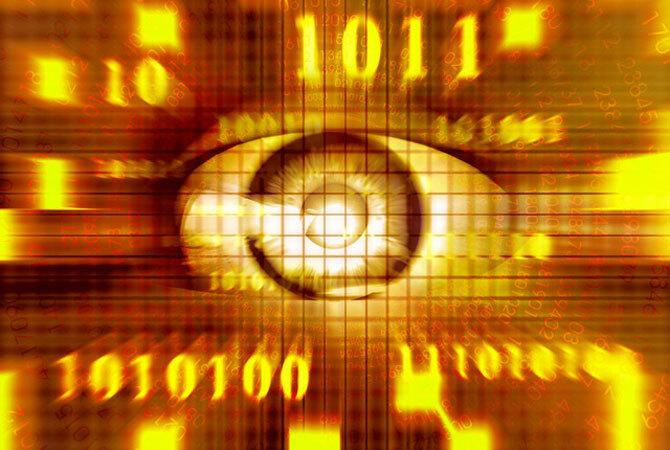 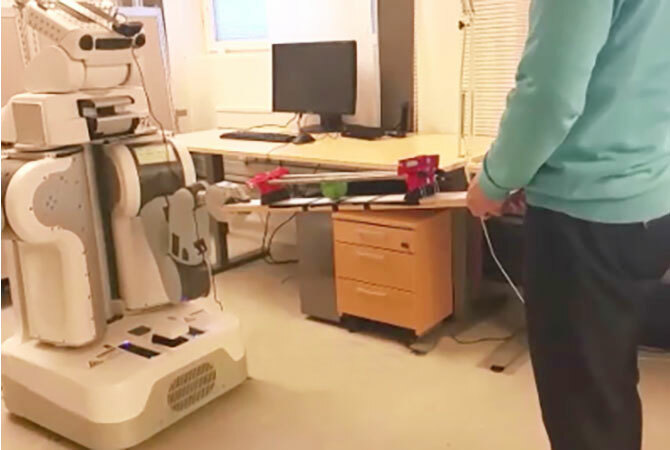 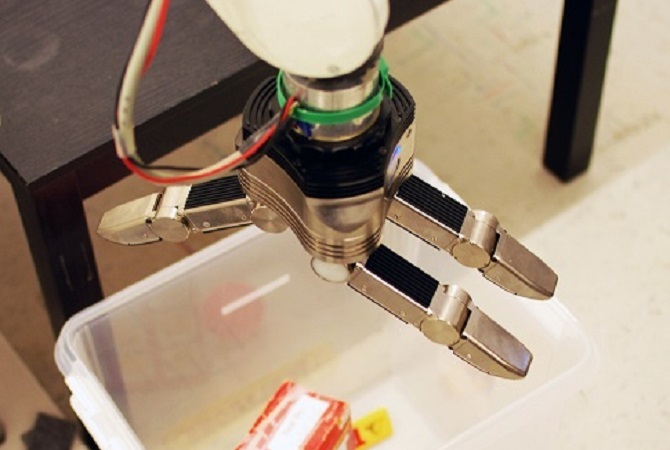 The Division of Robotics, Perception and Learning (RPL) performs research in robotics, computer vision and machine learning. 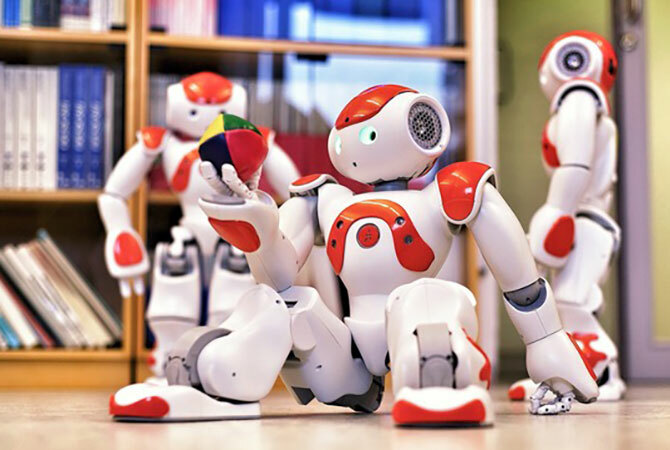 Robotic systems that provide advanced service in industry, for search and rescue operations, in medical applications or as assistants to elderly will become an integral part of the future society. 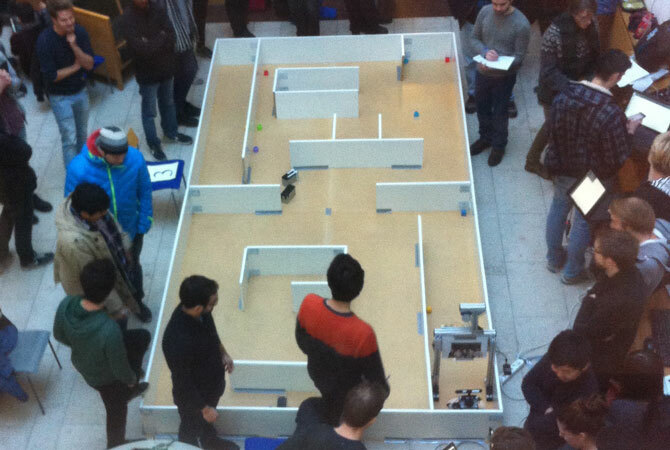 The division is a part of the School of Electrical Engineering and Computer Science at KTH.